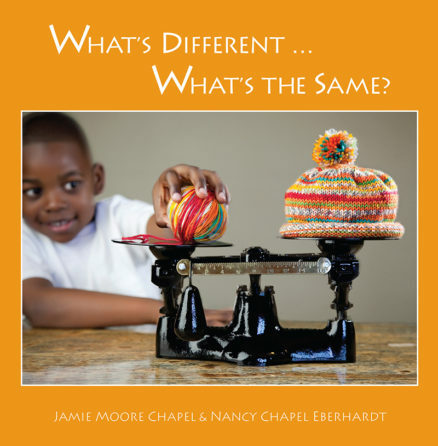 Home / Children's Books / Education & Reference / What’s Different … What’s the Same? Vivid and engaging photographs explore the concepts of same and different. Vivid and engaging photographs explore the concepts of same and different. Youngsters are invited to use what they know about color, texture, shape and weight to observe how objects change. An answer key presents the surprise discovery that all pairs of objects weigh the same, providing a unique introduction to conservation of mass. Take a look at the pairs of objects. What’s different? What’s the same? Use what you know about color, texture, shape, and weight to observe how the objects change. See if you can guess how all of the object pairs are the same. You may be surprised! 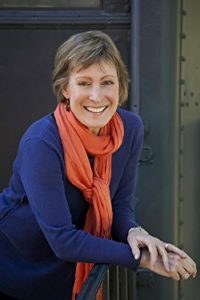 Nancy Chapel Eberhardt is currently an educational consultant. She has had a long career as teacher, administrator, diagnostician, and curriculum developer. Her special interest in literacy, particularly vocabulary development, led to the creation of What’s Different … What’s the Same? This is Nancy’s first collaborative effort with Jamie, which has demonstrated that a picture is definitely worth a thousand words! Nancy lives in Connecticut with her husband and her dog, Bear. 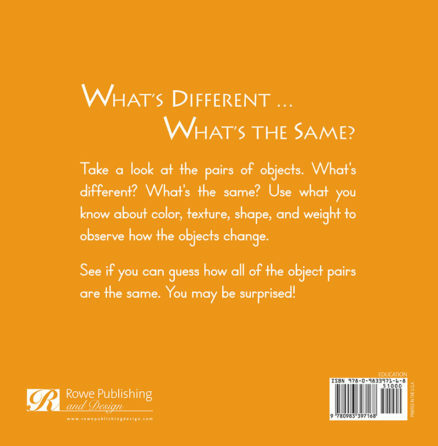 6 reviews for What’s Different … What’s the Same? Compare and Contrast with a Friend! A resounding 4.5 stars for this little book. Top notch language and learning resource! As a former teacher, I value the objectives and the visual appeal of WHAT’S DIFFERENT…WHAT’S THE SAME? The goal is to help children discern similarities and differences among items, to find the salient shared aspects of the items, to compare and contrast. These are fundamental skills that promote critical thinking and reading / listening comprehension. 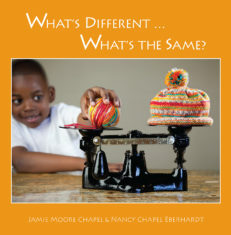 The cover of the book shows an African American boy comparing a ball of yarn with a woolen cap knit from that same yarn. How are the two items different? How are they the same? How do the objects compare in terms of the four key attributes: weight, color, shape, and texture? The book has about 30 pages. Each different comparison fills two pages so, for example, a block of red clay on the left-hand page, and a red rose fashioned out of the clay on the right-hand page. The illustrations are photographs. The authors list the targeted vocabulary words: attributes, same, different, texture, color, shape, and weight. 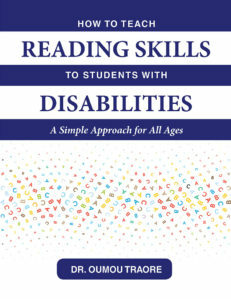 The book begins with a page titled How to Use This Book and ends with a two-page chart that children complete but they would not need to write in the book. There is a good deal of evidence to support the effectiveness of semantic feature analysis, and using the corresponding chart, especially when peers collaborate on the task. I suggest letting children share the book and engage in an interesting discussion about each pair of items. Or, parent and child could engage in the discussion together so important for language development. For example, two readers could discuss how the three raw eggs and the three scrambled eggs as pictured are similar and different in terms of color, shape, texture, weight, and more taste, smell, etc.. Spending only 5-10 minutes, readers could complete one comparison a week, and let the learning last all semester. Why 4.5 stars? 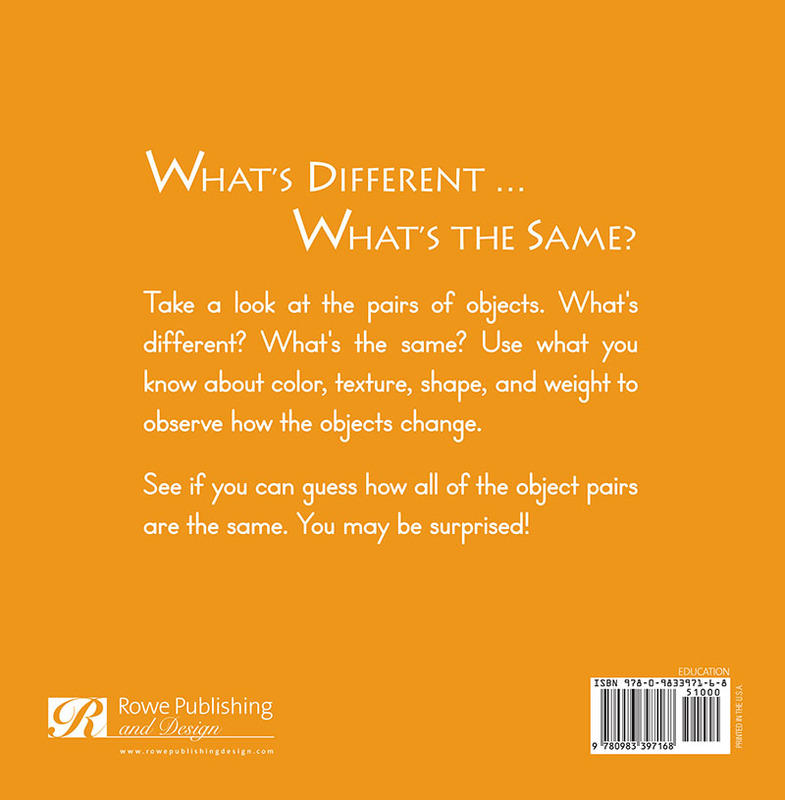 It would be slightly better in my view if children were encouraged to think of other ways the pictured objects are similar and different, besides the four key attributes: shape, color, weight, and texture. I realize that this other idea is mentioned at the bottom of the final page, under the chart, but it seems like an afterthought. I would like that other idea to show up on the How To page of the book. Bottom line? Good stuff. This book is so simple that it appears elegant. It serves its purpose with very little fanfare. Great Teaching Tool! I actually used this fabulous book with a middle school student to teach the idea of cause and effect. She loved it. The pictures and concrete examples helped her understand the concept of cause and effect as it relates to more abstract notions. 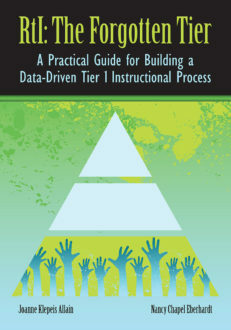 Perfect teaching tool — thanks to the authors for writing it. Brilliant idea for a everyday topic – First of all, the photography in the book is great and it really is a great way for kids to stop and think about the world around them. My girls loved the book and they asked many questions about things around the house as it related to the book. Every kid I know will be getting this book for Christmas. What’s Different…What’s the Same? I bought this for my 5 year old grandaughter. She love it and we are giving one to her kindergarten class. The pictures are so very great and so colorful. We really enjoyed it. Great book for language development! At first glance, this is a cute book with great photography. Teachers and speech paths will quickly realize that is also promotes vocabulary development, correct sentence usage, and verbal sequencing. 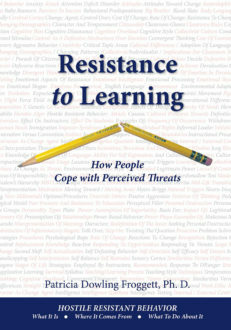 I’m hopeful that Chapel and Eberhardt will team up to create more books like this one. Fun, interactive science for young minds – I bought this book to share with my grandchildren(4 and 6 yrs. old). It presents the concept of matter in a engaging and interactive way. The photographs were beautiful, and each page gave us something interesting to discuss. Since the authors used many simple household items clay, popcorn, cookies, we extended the book with some fun and tasty experimenting of our own.